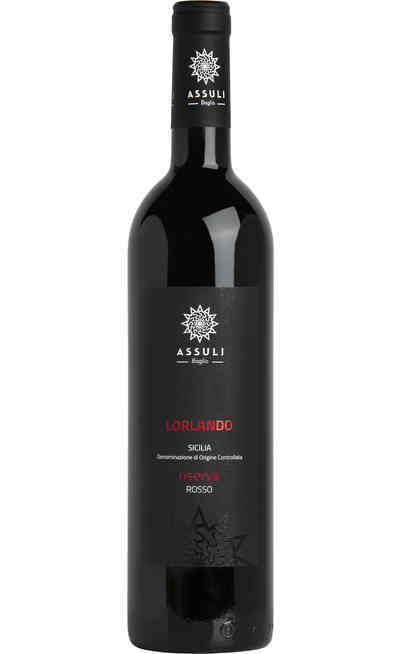 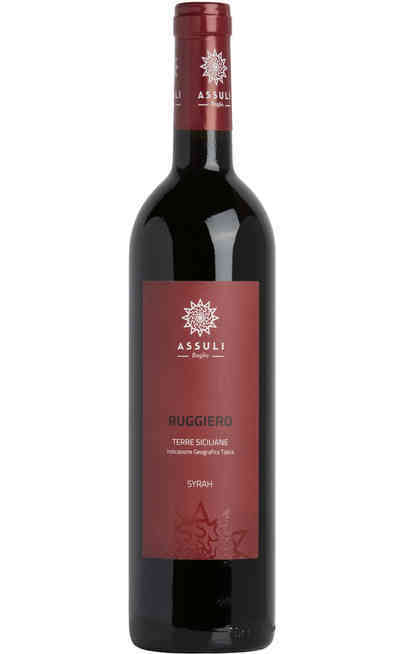 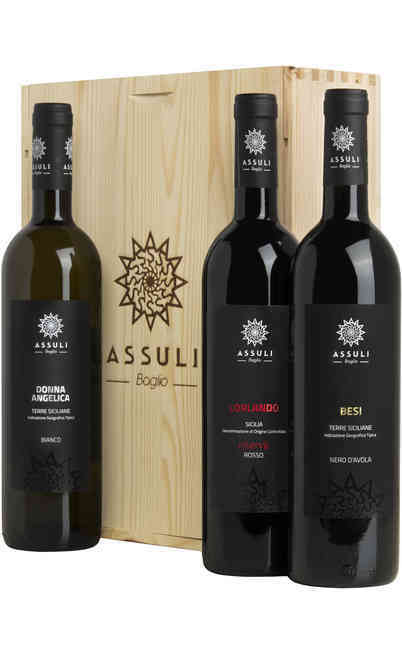 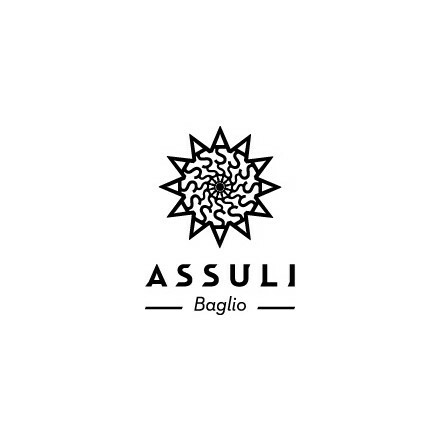 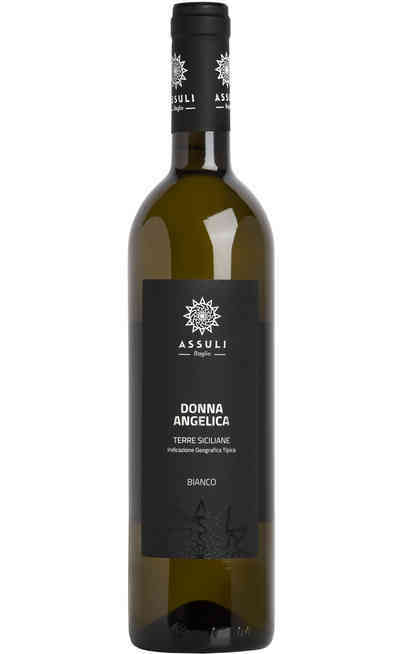 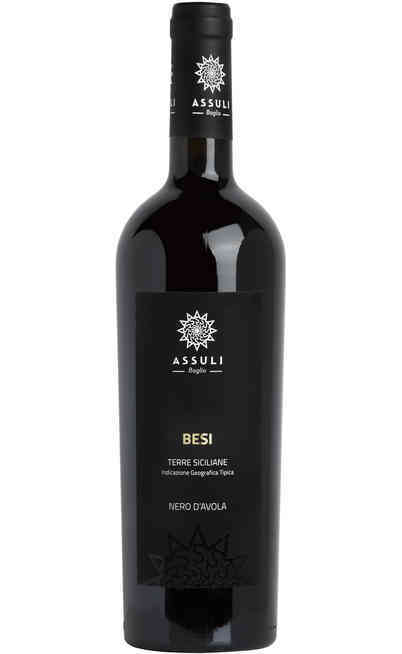 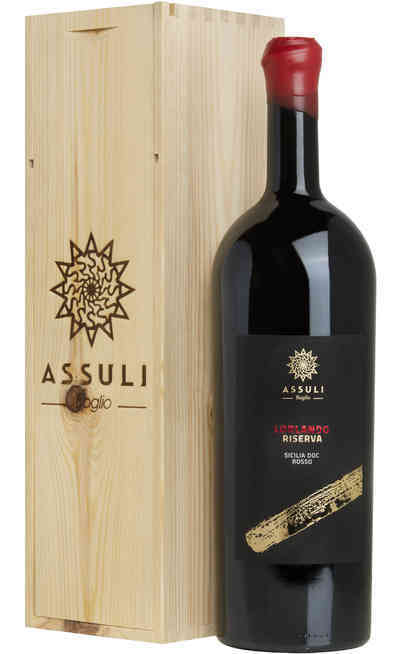 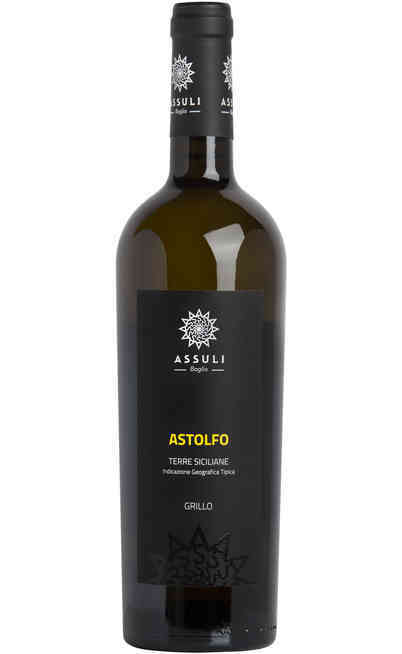 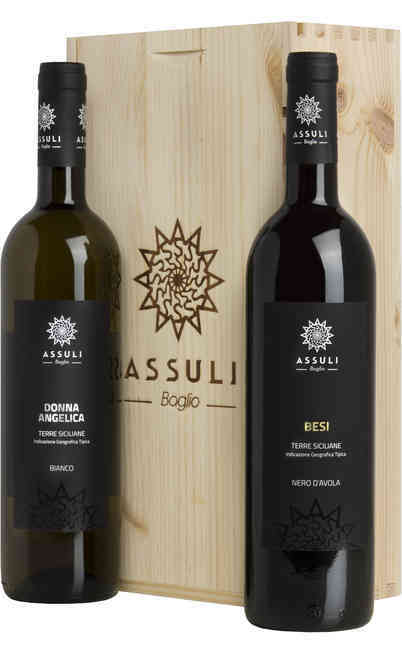 The Assuli company is located in Sicily more precisely in Mazzara del Vallo in the Trapani countryside at an altitude includes between the 100 and the 250 meters in a wonderful area perfect for both the production of local vine variety and the imported ones. The Alliata family has a wine tradition since 1824 when Mr. Giuseppe Alliata bottled the first wine under the brand "Duca di Salaparura". 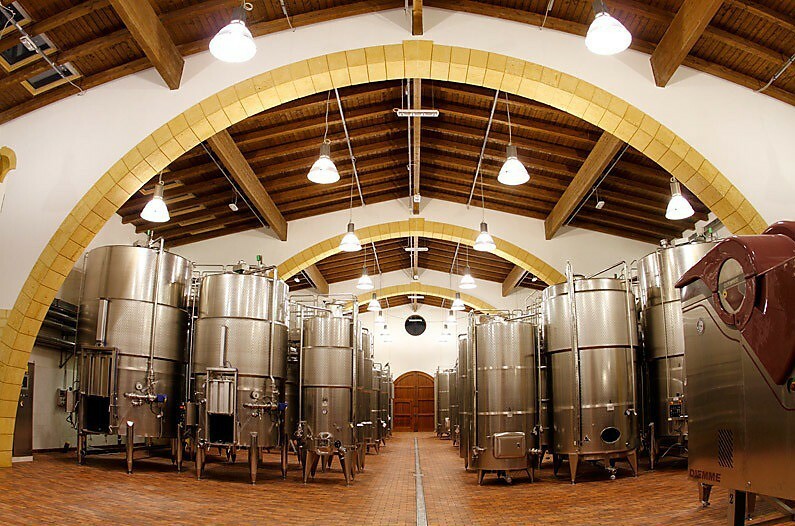 The company philosophy is to keep the traditions but support them with the research and the technologic innovations with the aim of safeguarding the great local territory. 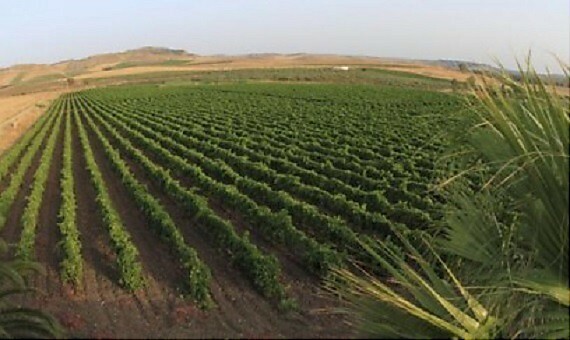 All of this by promoting the unicity of the land with the production of wines with local grapes such as the Nero d'Avola, Zibibbo, Insolia, Cataratto and Grillo. 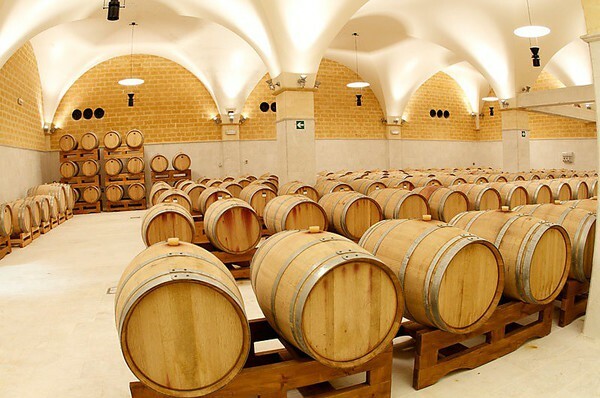 In addition the Alliata company produces also wines coming from international grapes like the Syrah, Chardonnay, Merlot and Cabernet.